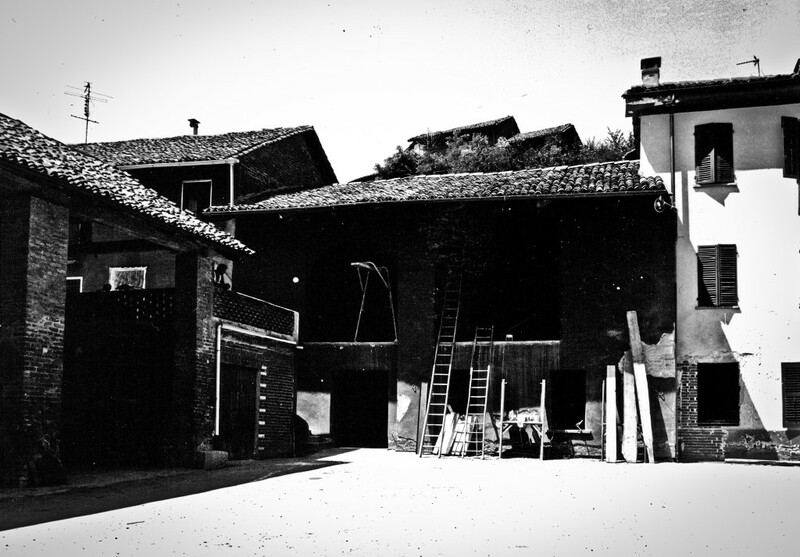 The Balbiano Winery has been officially founded on September 14th, 1941, when Andezeno’s major released to Melchiorre Balbiano the first wine and grapes wholesale permission. Melchiorre, before deciding to make wine, was a busy manager of some farmhouses in Andezeno. Corn, wheat, cornmeal, cattle, and poultry were his daily activity. However, his greatest passion was the grape. For a long time, in fact, he’s been working as grapes broker. A typical profession at beginning of the twentieth century, when the DOCs did not exist and the need to move the grapes departing and arriving from all parts of Italy was really compelling. At that time the grapes’ price wasn’t actually the subject of great bargaining: buyer and seller used to meet at Chieri’s market and, simply deciding what “average price” has to be used. Of course the “Chieri’s average” was the most used in the area, but people could also opt for a “mix” with the “Asti’s average”, and so on. The early ’40s were a difficult period, the war decimated the city and the countryside, the food (and wine) were rationed. 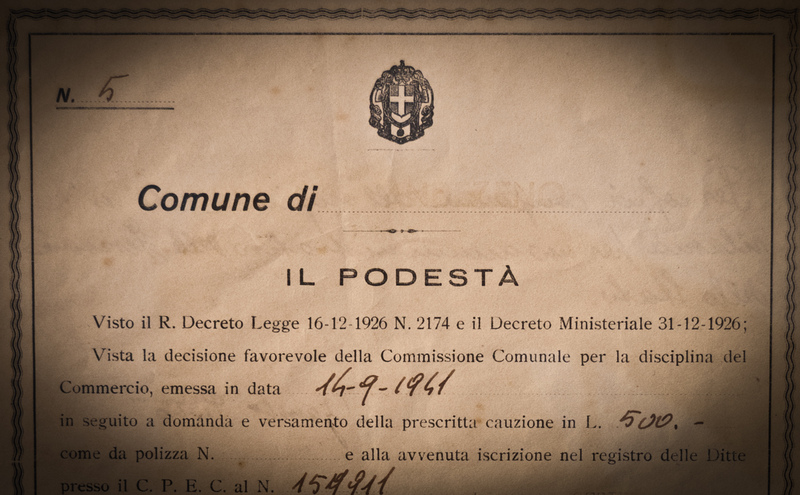 The postwar period is a time of great economy revival, but above all it is the moment when Melchiorre meets Giuseppina Villa, young girl from Turin which soon became his wife. From their love were born Carla and, in 1948, Francesco Balbiano. 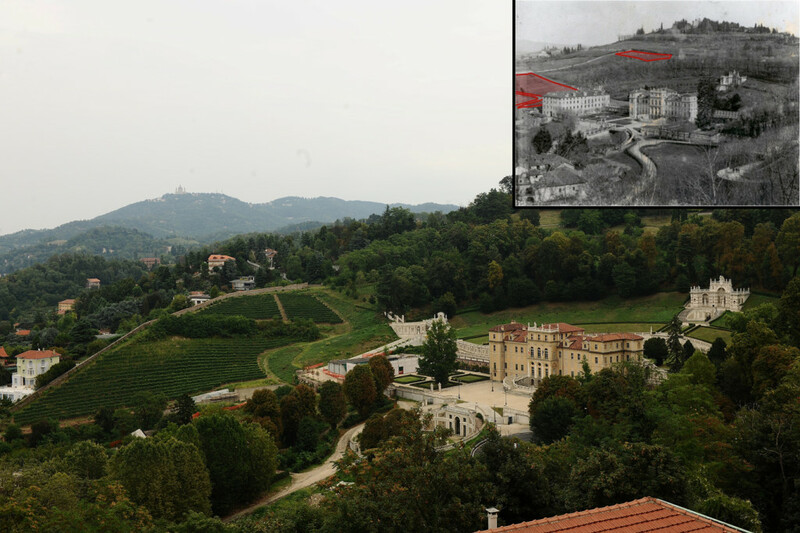 The Villa family always lived in Turin, but with a few possessions in the countryside, right in the area of Andezeno. 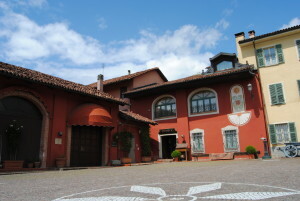 Their farm is one that: far ahead, will become the current seat of Balbiano Winery. Francesco is a studious and disciplined child, who lives in the simplicity of rural life of the 50s. Before the college in Chieri, then the High School and finally a degree in chemistry, passion sprung from the esteem and love for his uncle. Chemical too. Meanwhile Francesco helps his father in the daily work of a winery, learning the job “in the field”. In 1973, after graduation, he is at a crossroads: to continue his career as a chemical or father’s business? The choice is the natural result of what Francesco is, of what he loves most of all: its land, its traditions. This love is also expressed in social commitment. He’s the youngest mayor of Andezeno, charge that will be confirmed for three legislatures. Cohabitation and collaboration with his father are not very easy. As often happens, the generational differences lead to clashes and discussions almost daily, but the result is a benefit for the quality of a product to be totally valued: Freisa di Chieri. A large infusion of courage comes from the legendary Luigi Veronelli, which encourages Melchiorre and Francesco to pursue the course of Freisa. The bulk or carboy sale to go to the bottle sale, the wine cellar is fully transformed, winemaking techniques and instrumentation are increasingly refined and advanced. The key breakthrough occurs when Francesco decided it was time to move the production winery from the historical to the new location, at the farmhouse where the family lives for a long time. It’s a radical transformation: a long, laborious and delicate rebuilding but respectful of the original structure. Transformation is not only about facilities, but also the cellar technology. The attendance of Francis with his friends / colleagues at Langhe is the prelude to a radical change. No more old wooden barrels and cement vats but stainless steel thermo-controlled tanks, filters, pumps, bottling machine, crushing-destemmer, micro-oxygenators appear in the new and fully equipped wine cellar. Freisa is a complex grape to vinify: very pronounced tannins and acidity high, if not controlled, can make it particularly disharmonious. However, the work in the cellar also undergoes a strong evolution thanks to research conducted by the Faculty of Agriculture of the University of Turin, and in particular by Prof. Vincenzo Gerbi, who will soon become one of the world’s leading experts on this variety (and not only). The investment in the company is huge and Francesco, to finance it, began his export adventure in the US that brings it within a few years to be present in many of the states in the land of Uncle Sam. Stay away from home for a long time, in those years, it is not easy for many reasons: Melchiorre begins to age and meanwhile Francesco it is married to Daniela and Luca, Chiara and Elena were born. A sacrifice that, however, must be done and the results encourage the initiative. Malvasia di Castelnuovo Don Bosco likes very much, even Freisa di Chieri it is appreciated, especially in the “sweet version”. The dry one is not yet ready for a market at the beginning in terms of oenology and wine culture. Meanwhile the Consortium of DOC Freisa di Chieri and Collina Torinese was founded, and Francesco was immediately appointed as its president. The cooperation with the Faculty of Agriculture is getting tighter and the Consortium finances numerous research on Freisa, which will prove really invaluable. 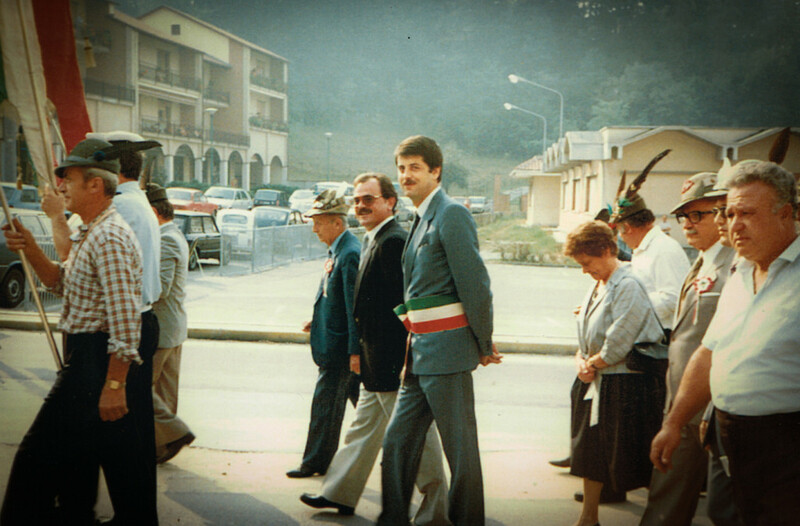 In the 90’s the great qualitative revolution of Freisa di Chieri has finally come to a very important point, thanks to the huge work done on the territory. Freisa di Chieri and Balbiano welded into the collective consciousness as a combination that is still very strong. 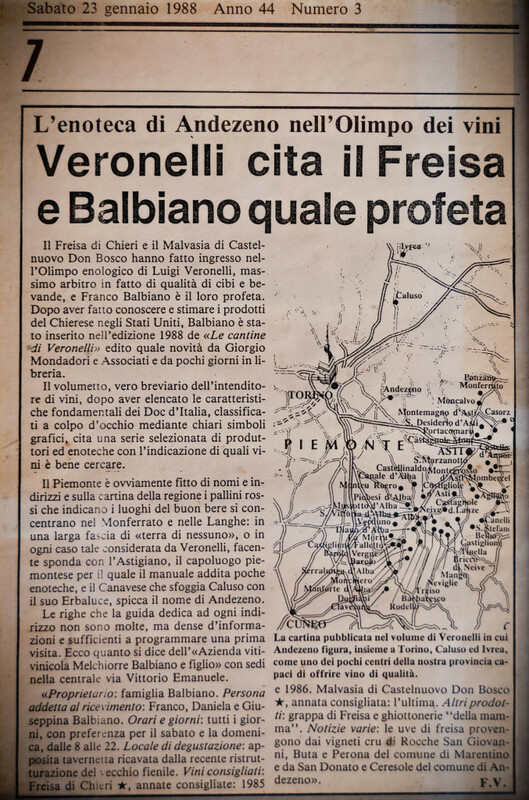 The experience as producer and as President of the Consortium cause Francesco Balbiano is identified by the Regional Directorate of Anthropological Heritage of Piedmont as the ideal consultant for an ambitious project that, in the early years of the new millennium, they try to make starting: the replanting of the Royal Vineyard at Villa della Regina in Turin. The great project of the Queen’s Vineyard is the testing ground for the new purchase of the Company: Luca Balbiano. Luca, the eldest son of Francesco, after graduating from High School (same as his father) and a graduate degree with honors in law from the University of Turin, follows the family tradition becoming the third generation of producers. Since 2015 Luca Balbiano is the new President of the Freisa di Chieri and Collina Torinese DOC Consortium, the youngest since the Consortium exists. He’s also vice-president of Enoteca Regionale dei Vini della Provincia di Torino. The history, sometimes, is repeating.